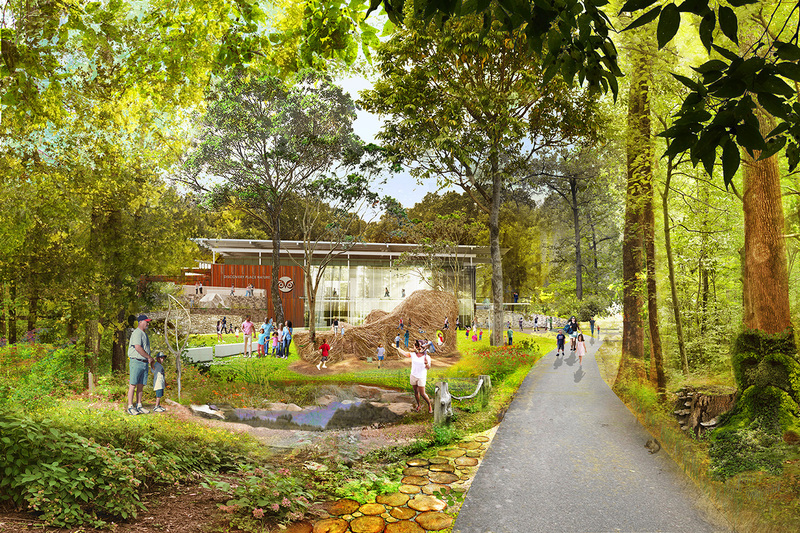 Seven acres of old growth forest in the center of Charlotte, NC are the centerpiece of a comprehensive plan for an ambitious new nature based project. 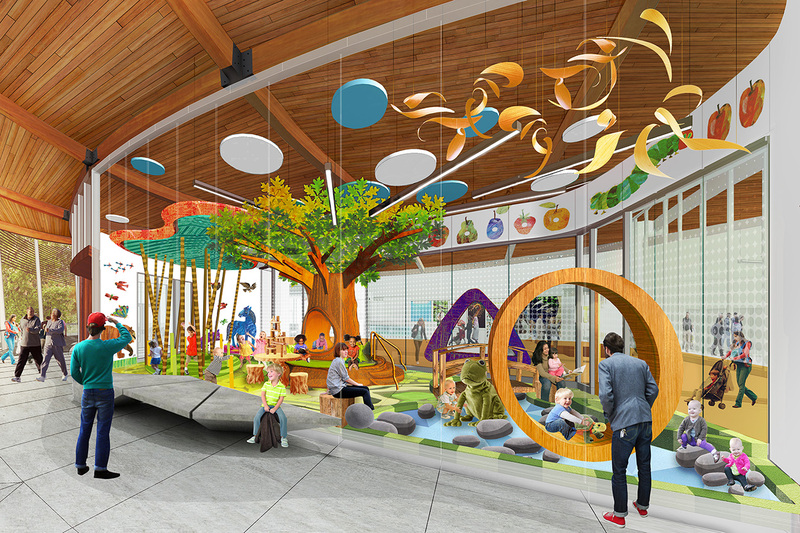 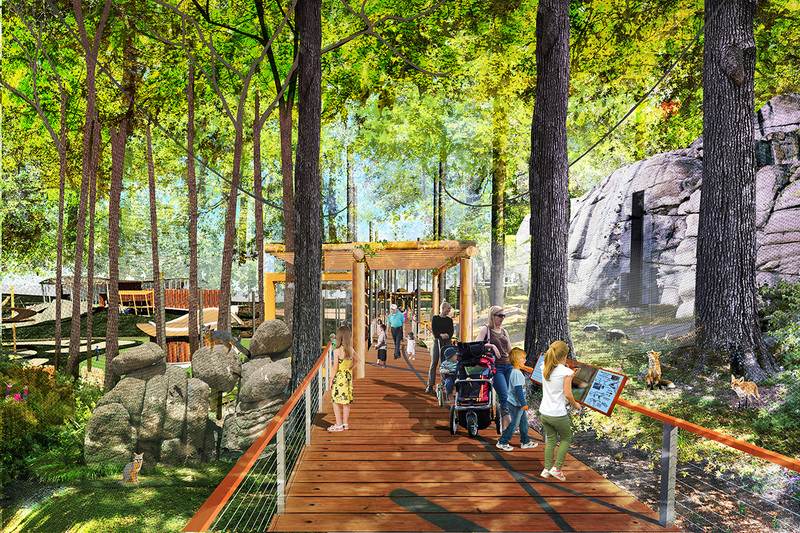 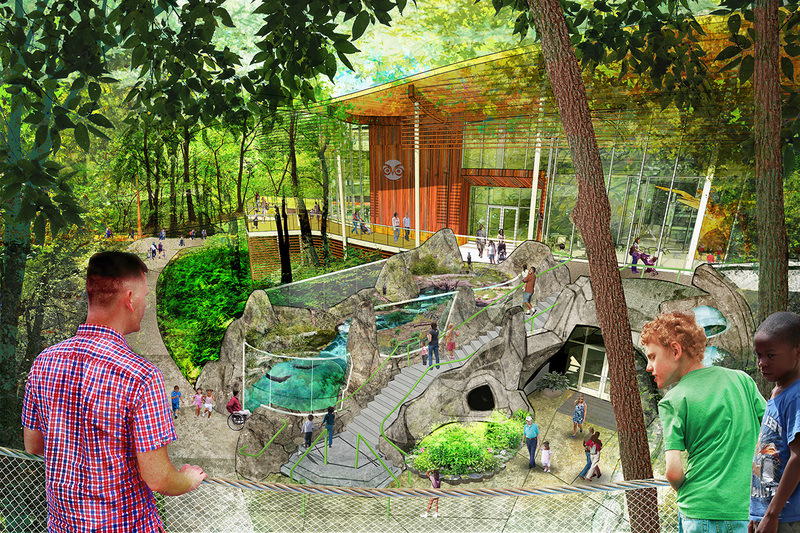 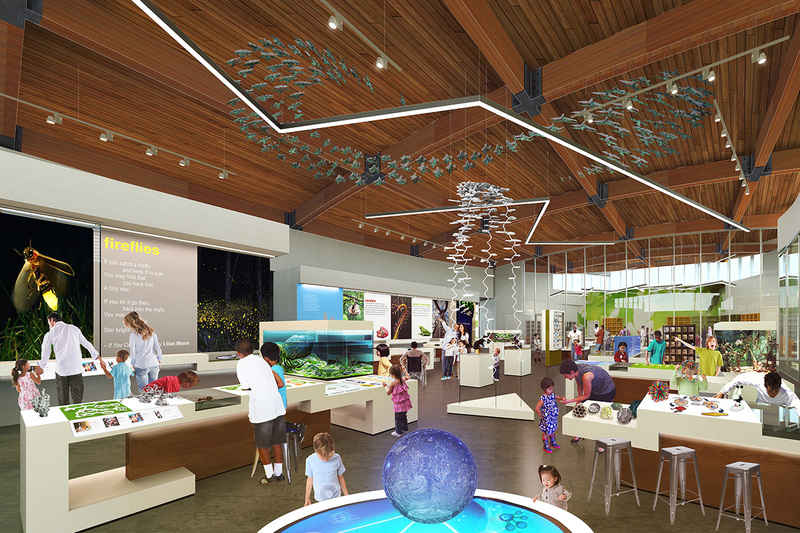 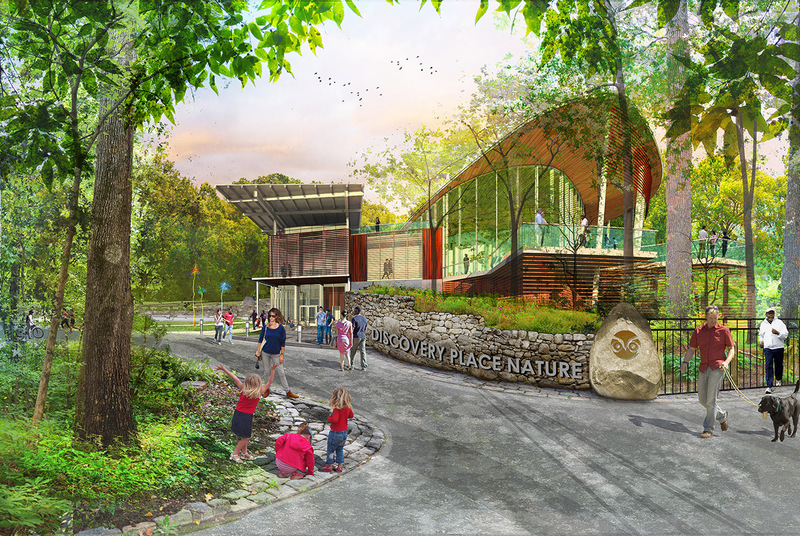 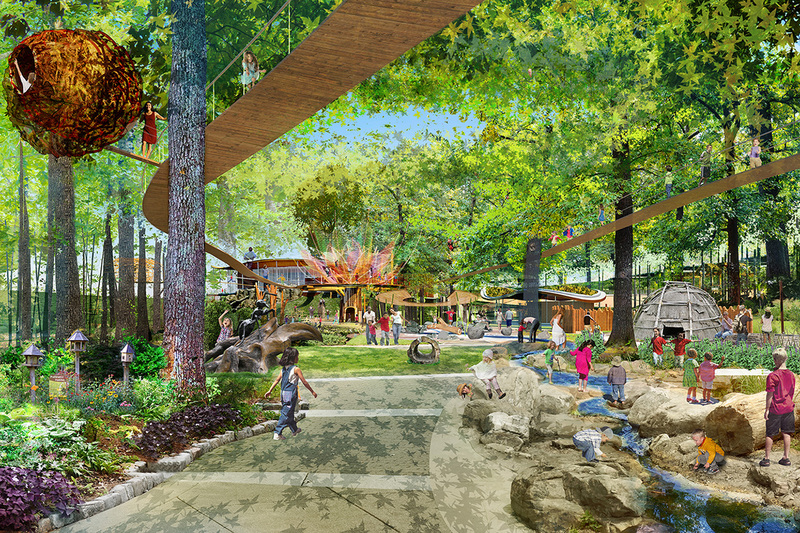 The project represents a next- generation family attraction, merging science inquiry and open-ended play to incorporate nature based exploration, citizen science discovery and interactive experiences studying the effects of human intervention on the Piedmont region of North Carolina. 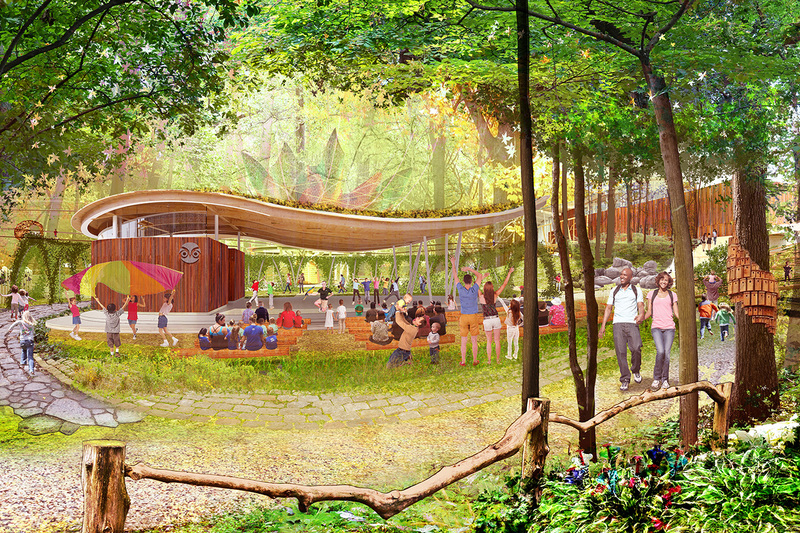 The building aims at joining one of only eight Living Building Challenge facilities in the country.